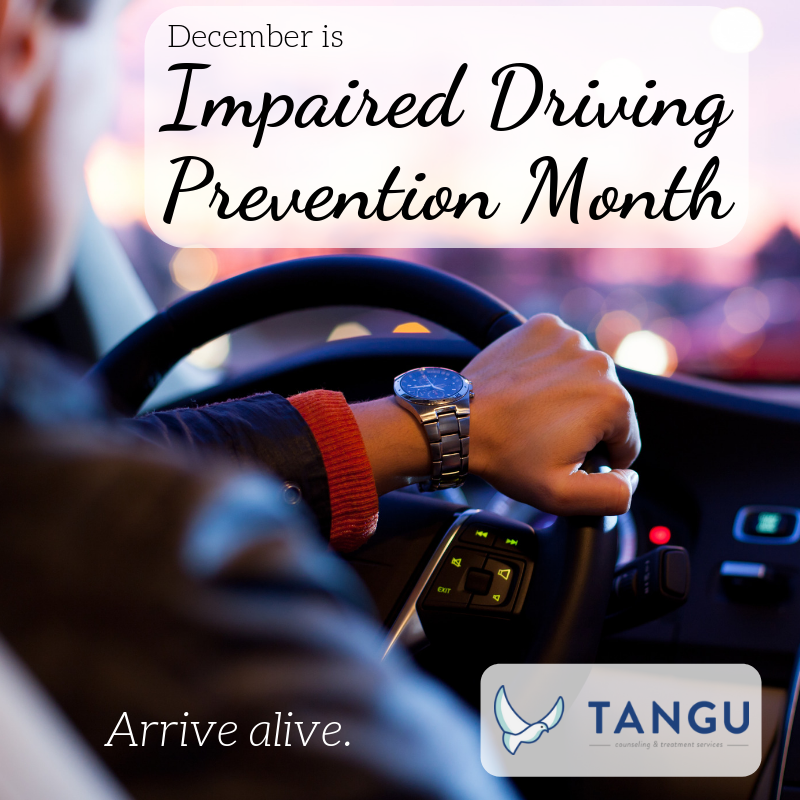 December is National Impaired Driving Prevention Month, designated as such in response to the irreparable damages impaired driving causes during this time of year. According to the Mothers Against Drunk Driving organization, about two in three people will have some sort of involvement in a drunk driving crash. The National Highway Traffic Safety Administration showed over 10,000 people lost their lives in drunk driving incidents in 2017. For that reason, National Impaired Driving Prevention Month is more than a month to spread awareness but one for personal change and action. Here are a few ways that you can make a difference this month for the sake of ending drunk and high driving. One of the most important things to know is just how much alcohol impacts your ability to drive safely. The legal blood alcohol concentration limit is a concentration of .08% for general licenses and .04% for commercial drivers. The amount of drinks it takes to stay under or go above the limit depends on your body chemistry and it’s best to never gamble with the numbers. Overestimating your limits could result in legal consequences, or more detrimental results. Needless to say, there are tools and resources on the internet that could help you determine what your BAC might be based upon your weight and other factors. Knowing an estimate of your drinking limits may be an effective way of preventing yourself from over drinking before taking the wheel. Another great way to make a difference on National Impaired Driving Prevention Month is to educate yourself and others on the facts and statistics about impaired driving. Many people might be unaware of how drugs and alcohol will affect their mind before driving under the influence, especially because alcohol lowers inhibitions and distorts one’s perceptions. The personal stories and tragedies of the people affected by drunk and impaired driving illustrate the devastation of a momentary lapse in judgment. Overall, the more you learn and share, the better. Even if you impact one person’s mindset, you could potentially save the lives of others down the road. Getting actively involved during National Impaired Driving Prevention Month can be done in a few different ways. There are plenty of powerful organizations that work endlessly to put impaired driving in the past and safety in the present and future. Many of them have volunteer opportunities in which you can get involved and dedicate part of your time to the cause. If that’s not your thing, then another great way to get involved is to take a pledge of honor to not drive drunk, drowsy, or high. Altogether, taking action is a very effective way of making a difference in your own life and the community around you. This month may be designated for national awareness but it’s also the perfect opportunity for you to reflect on your relationship with drugs and alcohol. Remembering the countless lives that were taken due to impaired driving accidents will remind you of the dangers that abusing alcohol and drugs can bring. If you’re struggling with an addiction, getting treatment will save your life and may prevent you from ever getting into an accident while drunk or high. You are never alone nor do you have to suffer in silence because your life is worth the time and patience. If you have any questions about our treatment programs, please don’t hesitate to contact us. 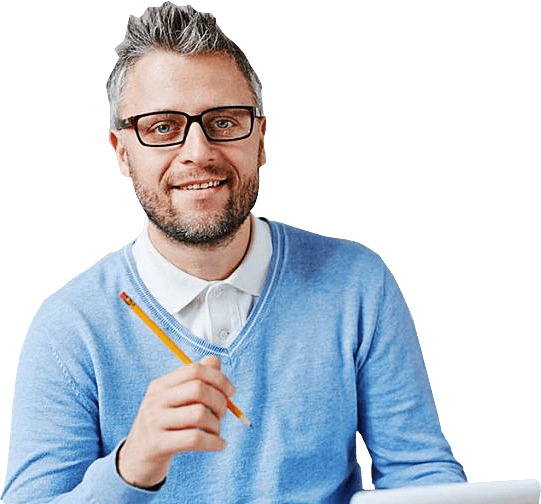 We are here for you and all the questions you may have!